February Random Challenge – 1 freebie(s)? 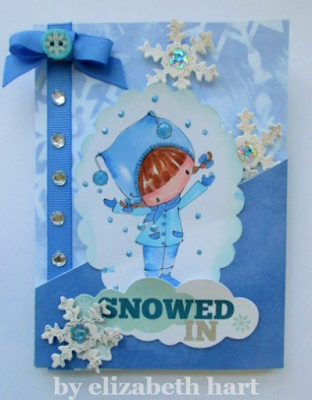 Challenge #157 ANYTHING GOES with optional girly & DT call – 1 freebie(s)? Pile It On! Challenge #151 – Pink and/or Blue – 1 freebie(s)? 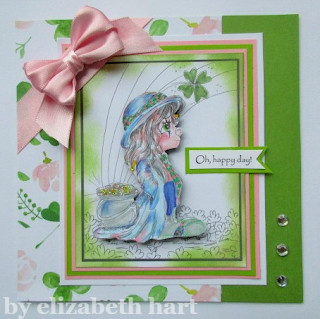 Stella Says Sketch Challenge #704 – 1 freebie(s)?